Microsoft can be a harsh company at times, and this is one of those times. The Redmond giant plans to build a a 10,000-server data center in the middle of Siberia, in an area most-known as place for the exiled. 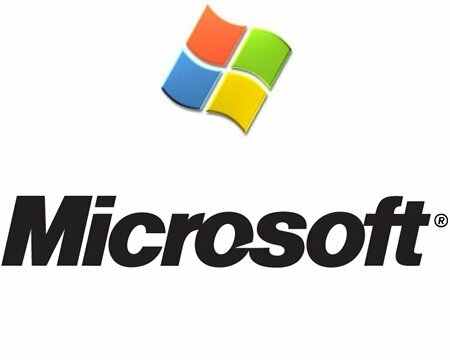 According to the announcement made by Microsoft Russia CEO Birger Sten (quoted by Kommersant), the new data center will be built in the Irkutsk region. Sten also mentioned that the area was specifically chosen for its stable and low-cost power supplies. The data center would require 50MW of power per year, added Andrei Gubov, an aide to Irkutsk region’s governor. The budget has yet to be put on paper. The only figure made available at present time regard a similar Microsoft project located in Ireland: the data center will feature 100,000 servers and will cost around $500 million. Needless to say, the figures for the Siberian project are bound to be much lower, given both the data center’s smaller size and the reduced costs. One has to wonder though why would Microsoft venture into such a harsh climate for this project. The company certainly has several other locations featuring lower costs and most of them have nothing to do with the Siberian winter, when the temperature can drop below minus 50 degrees centigrade. Has Steve Ballmer begun to consider himself the IT czar?